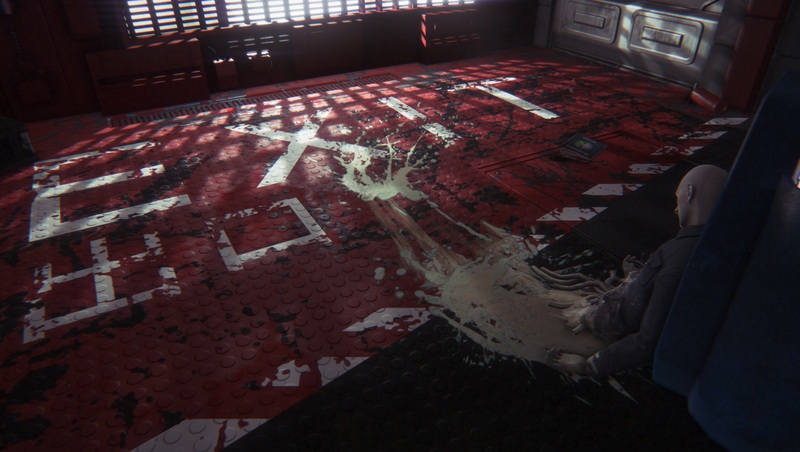 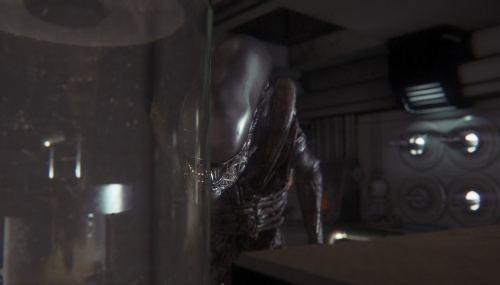 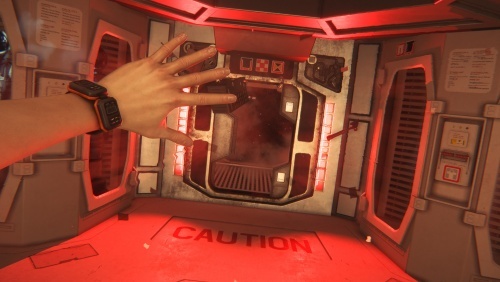 Welcome to the Alien: Isolation wiki! 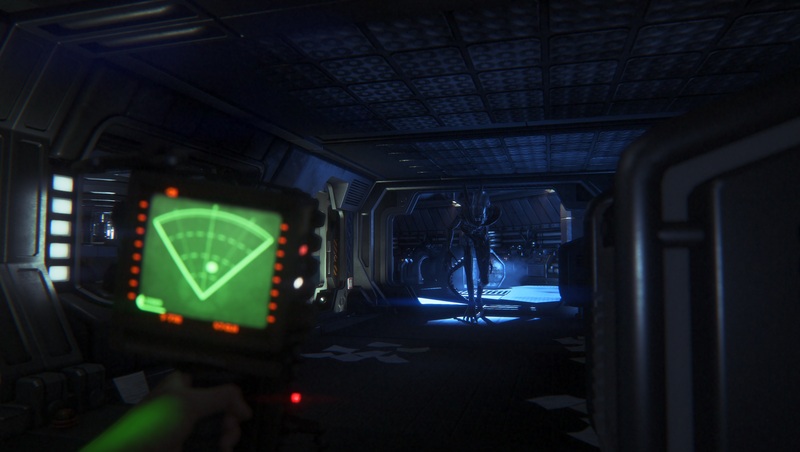 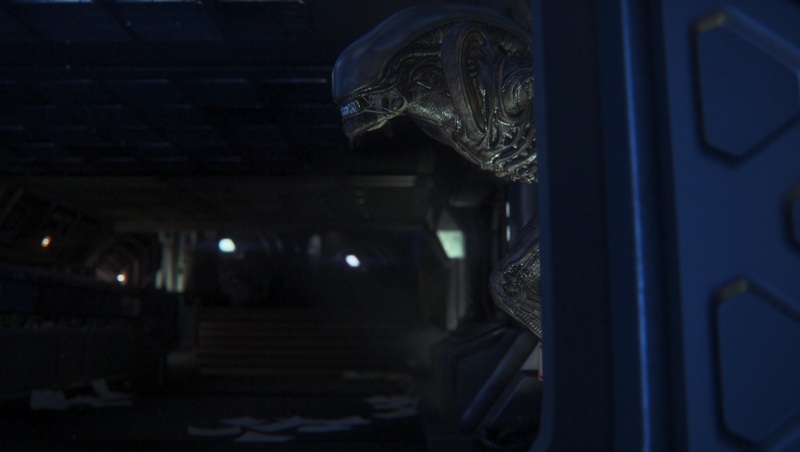 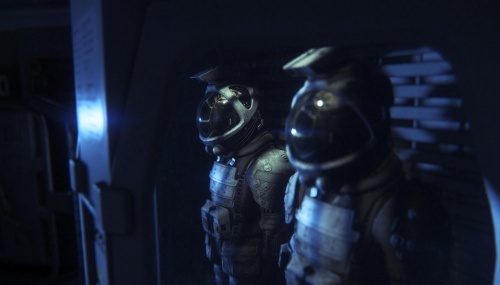 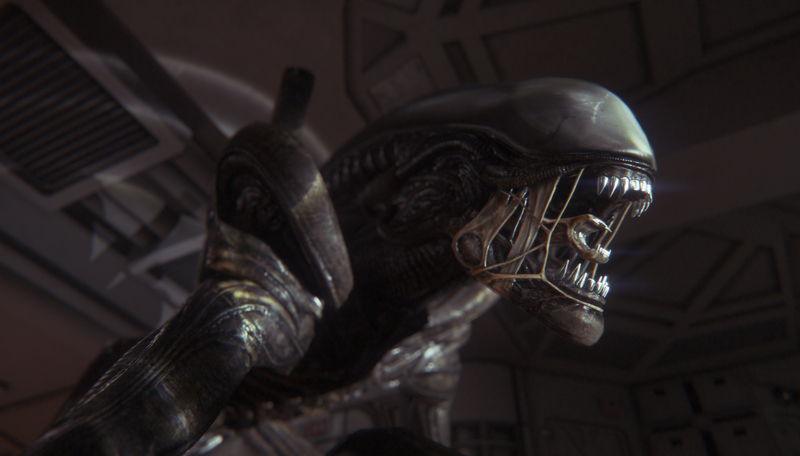 Alien: Isolation is available for Xbox 360, Xbox One, PlayStation 3, PlayStation 4 and PC. 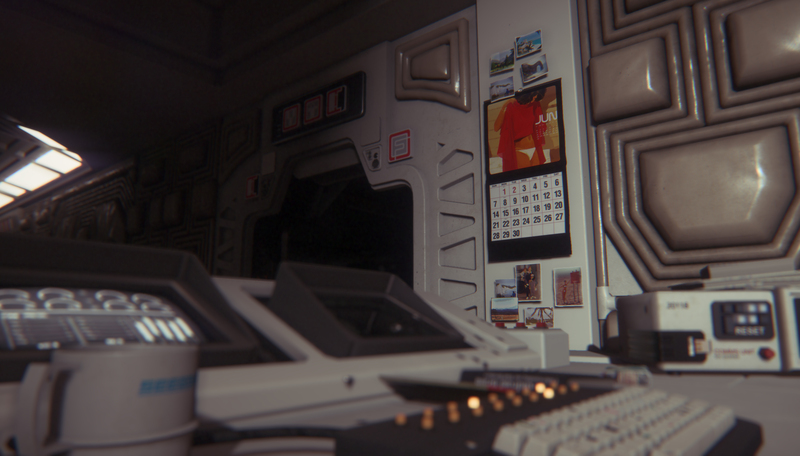 We are currently maintaining 138 articles! 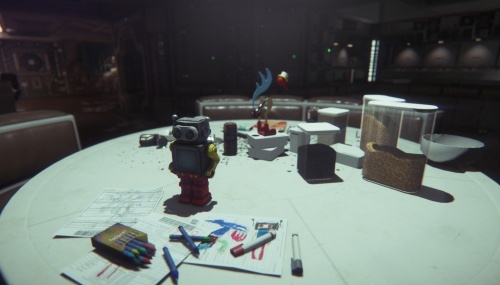 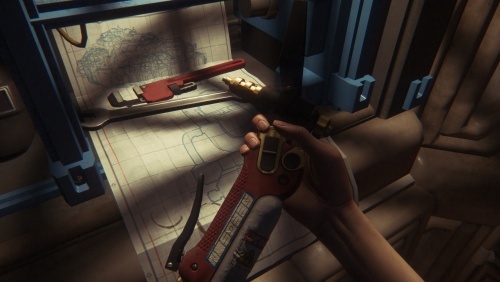 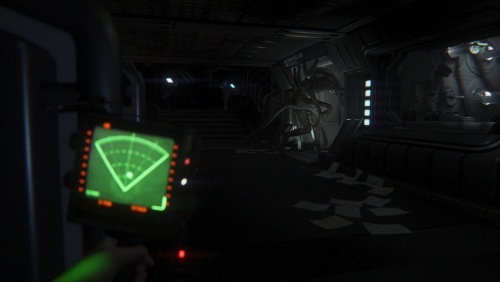 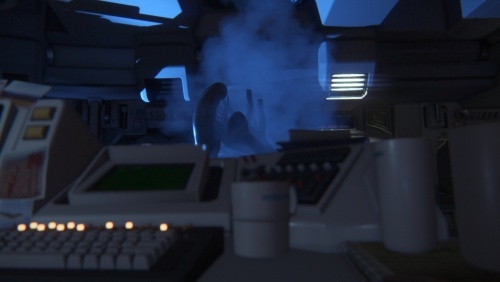 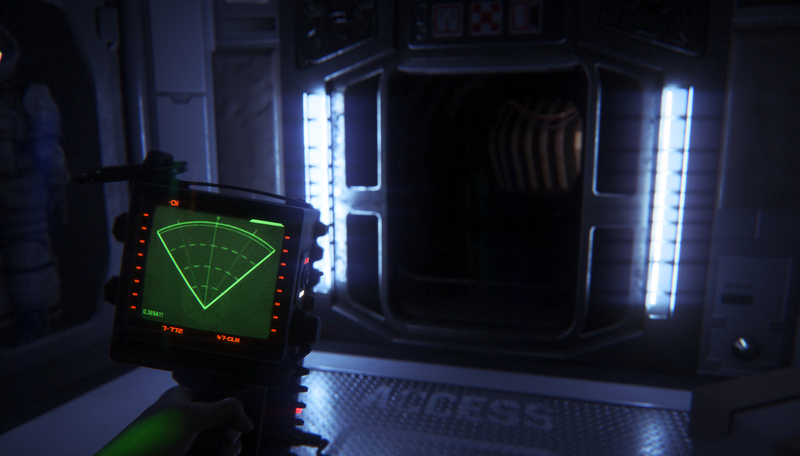 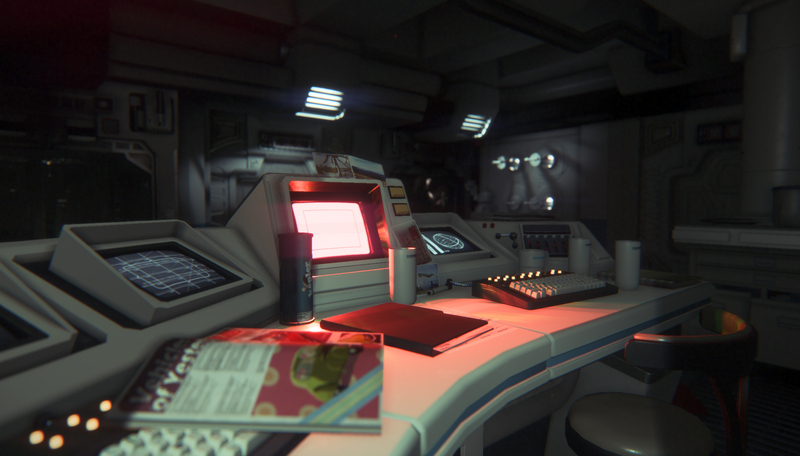 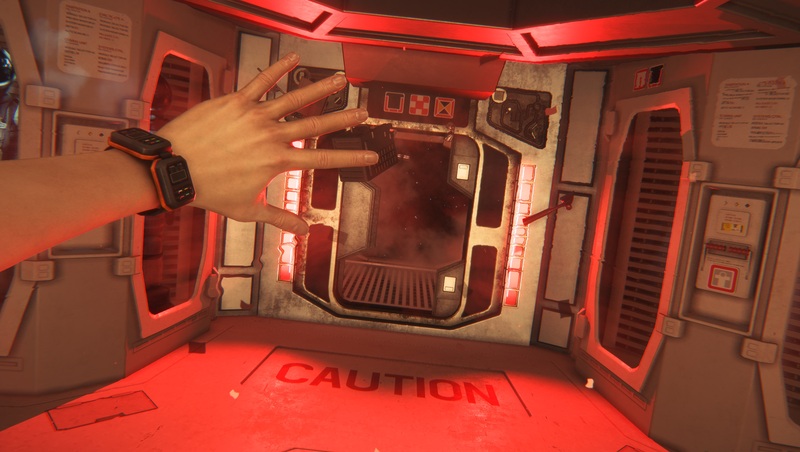 See how you can help contribute to the Alien: Isolation Wiki! Remember to maintain a standard for grammar and punctuation in your contributions, please. 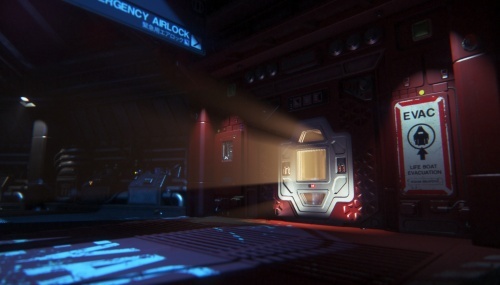 This page was last edited on 4 May 2017, at 20:11.